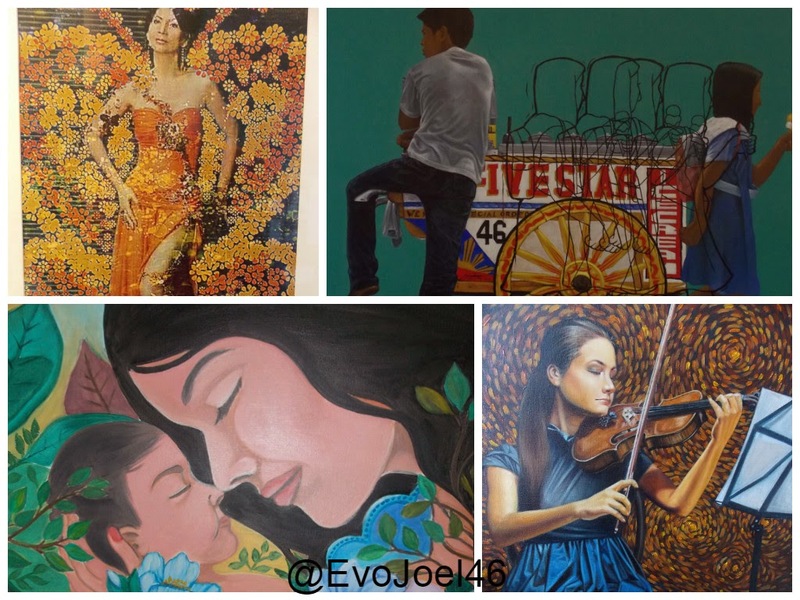 Evo & Grace: The WanderLusts: #ARTLead2015 showcases 150 artworks at Rence Art Gallery. 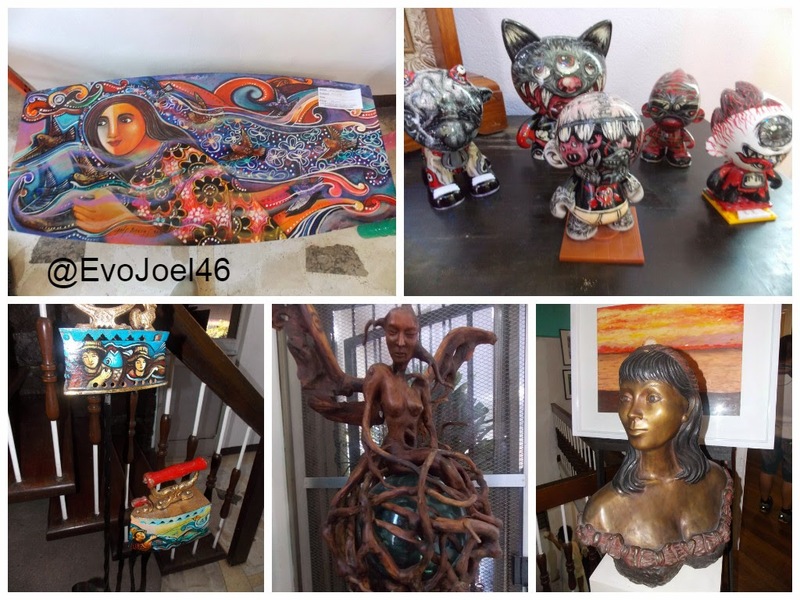 #ARTLead2015 showcases 150 artworks at Rence Art Gallery. 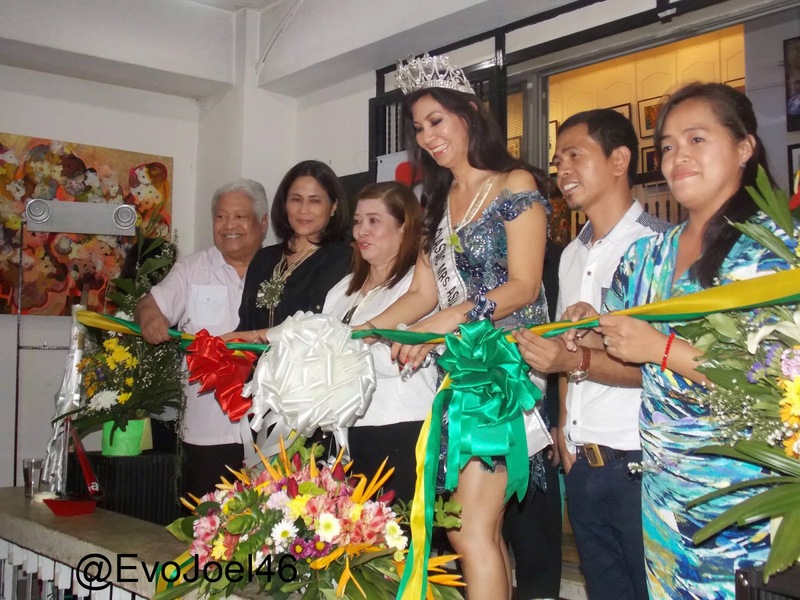 Ribbon Cutting with ARTLead people, Lawmaker Edcel Lagman and Mrs.Classic Asia 2014 Joyce Pilarsky. 50 Artist or exhibitors from different Cities and Provinces of the Philippines, including the ones from Hongkong and Kuwait, open the first online initiative Painting Exhibit entitle #ArtLead 2015 last January 25, at the Rence Art Gallery in Cubao, Quezon City. Around 150 artworks mostly paintings from Acrylic, to oil in canvass, to pen in ink and other mixed media, are up for sale to this momentous rendezvous of Art leaders. 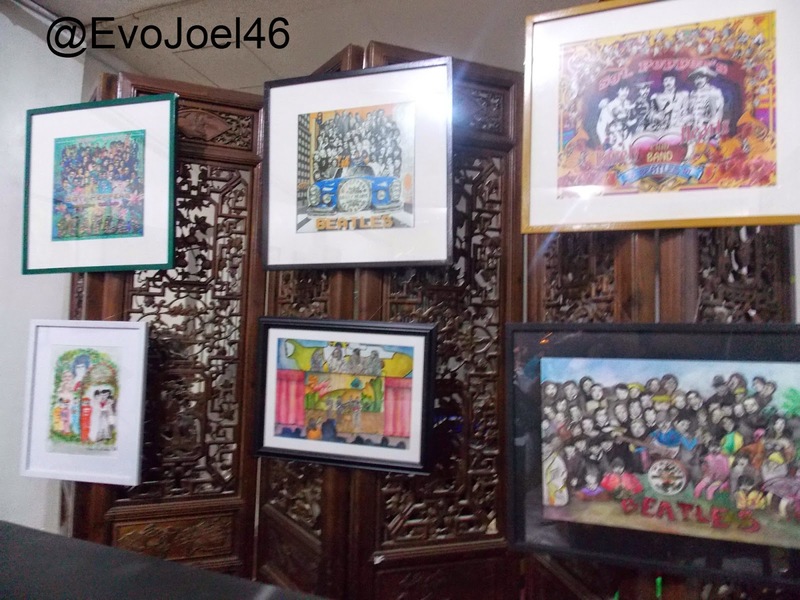 Entertainment Writer and The Daily Tribune columnist Edgar Cruz initiate this exhibit that will run up to Feb 28, 2015. 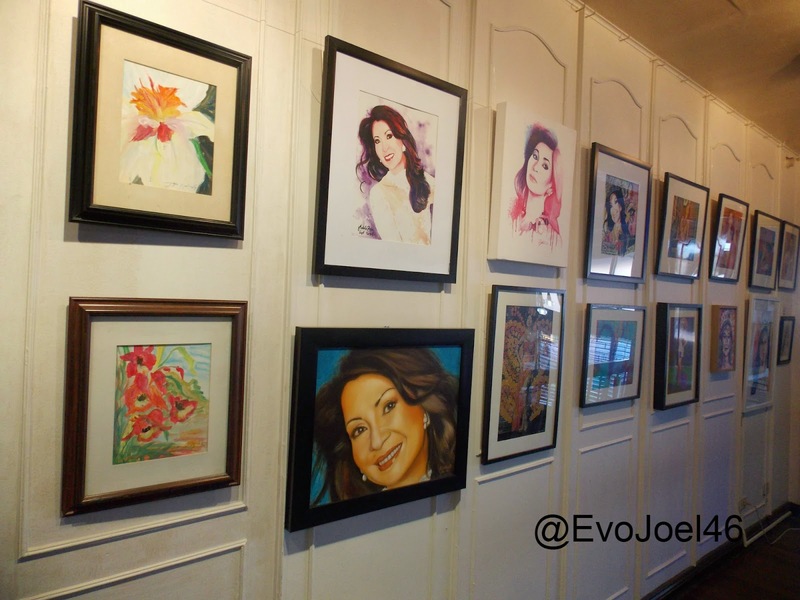 One portion of the gallery is dedicated to Joyce PenasPilarsky, the reigning Mrs. Classic Asia International. 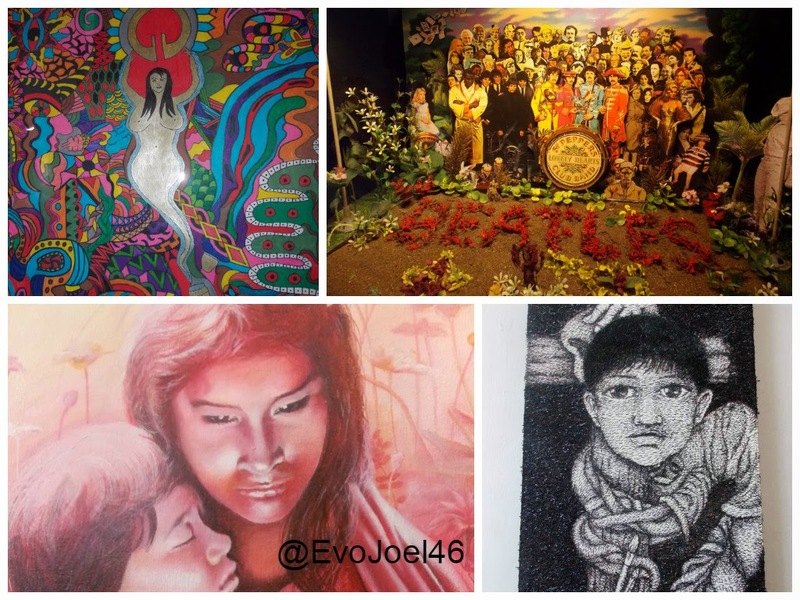 Joyce aside from being a beauty queen is also an artist who paint and have some solo exhibit in the past, she is also notable as fashion designer and a regular participants of Philippine Fashion week. 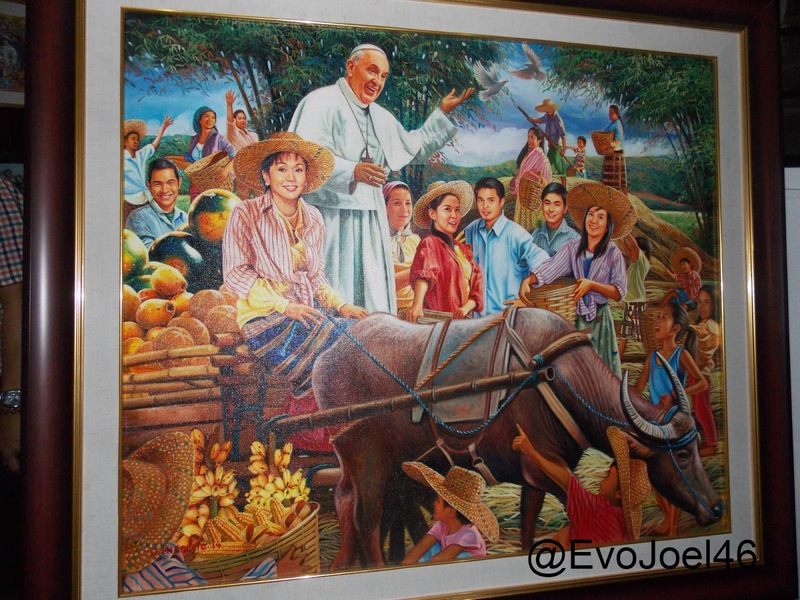 The ARTLead also house the controversial and viral artwork of Dante Hipolito called “Salubong”, in which he paints the arrival of Pope Francis in Manila along with other local celebrities. Other section also showcases tribute to the legendary Bettles band, to which Cruz is a fan. 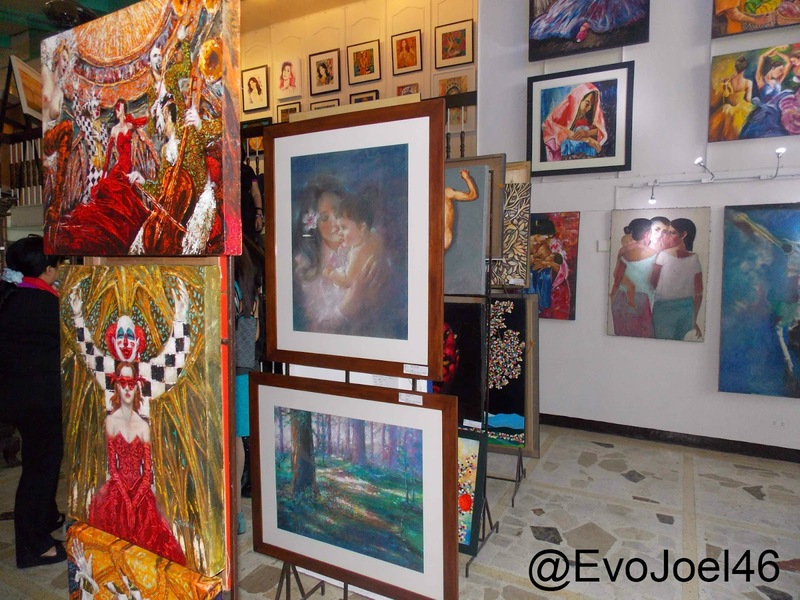 Rence Art Gallery is located in No.33 Purdue St, Cubao, Quezon City (Near Stella Maris College).